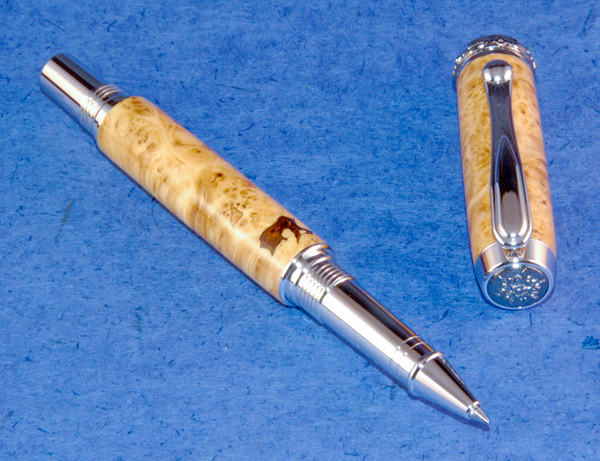 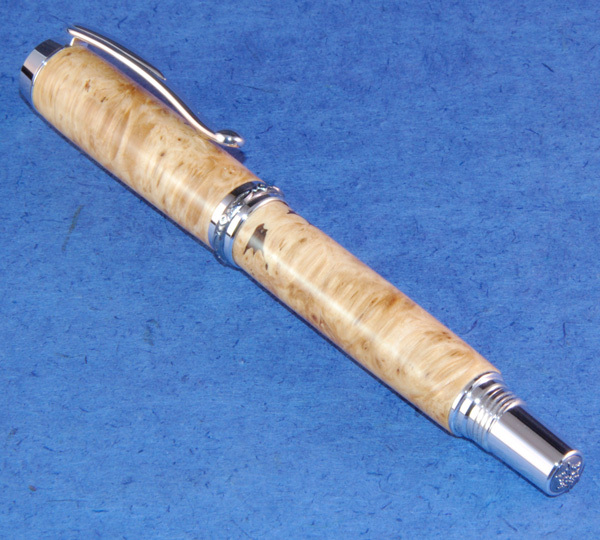 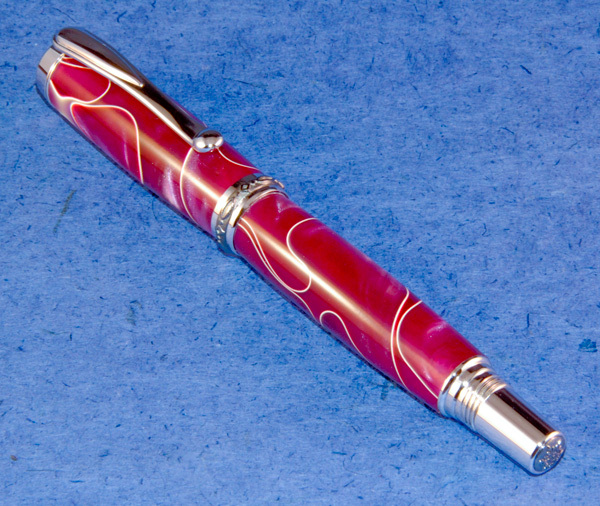 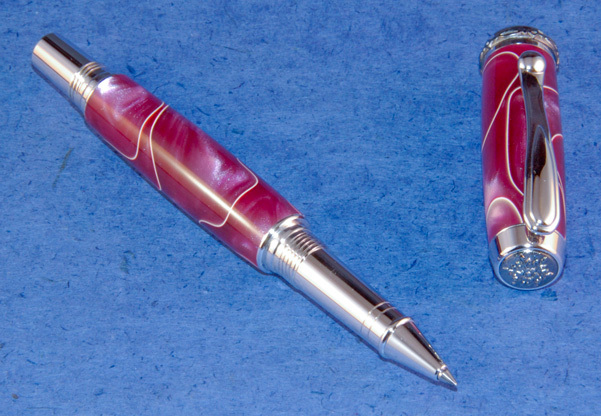 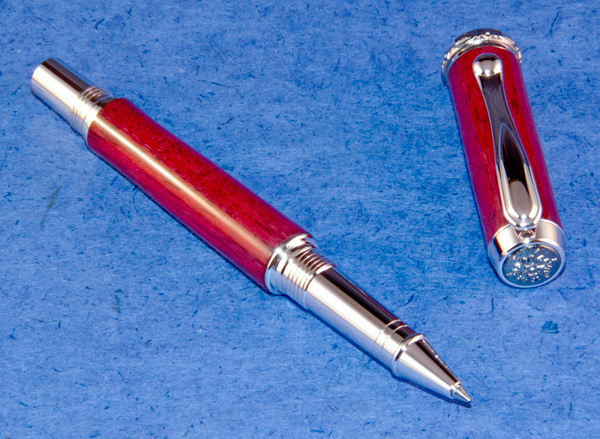 These one-of-a-kind pens are already hand-crafted and ready for immediate shipment. 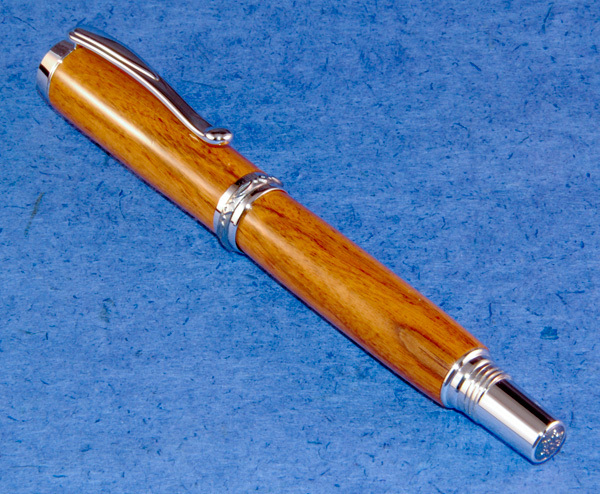 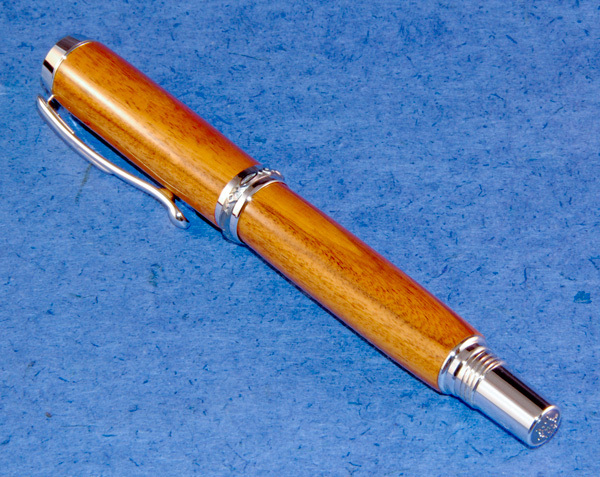 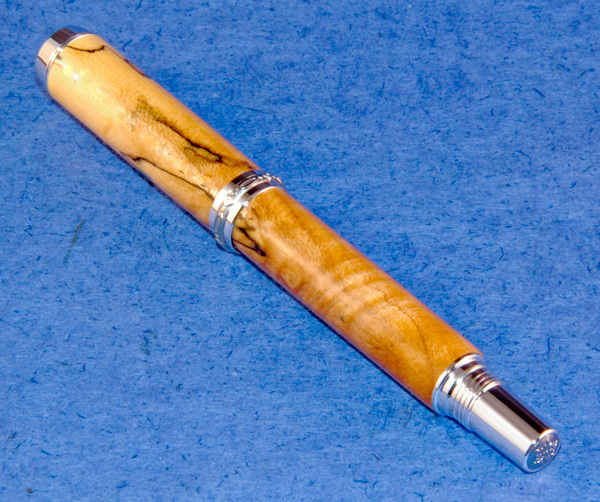 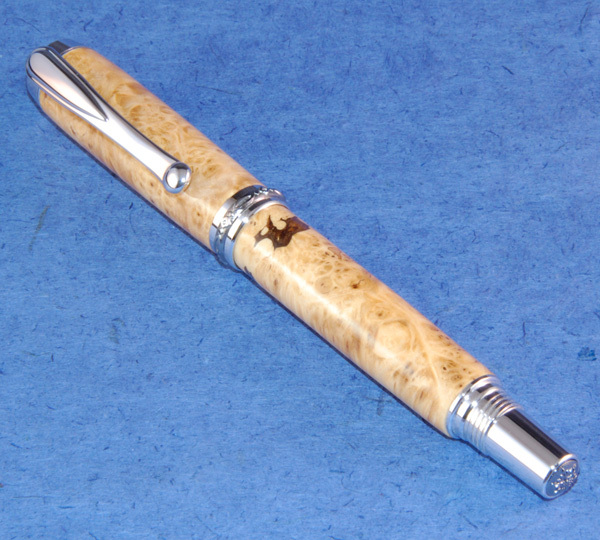 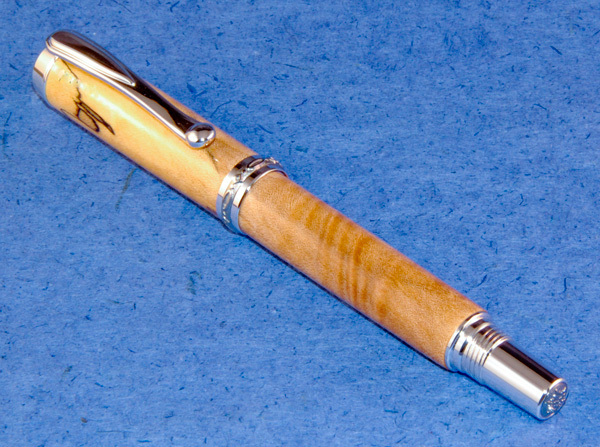 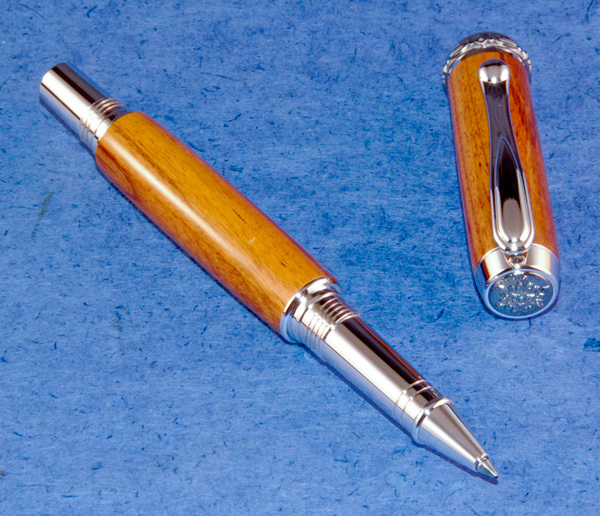 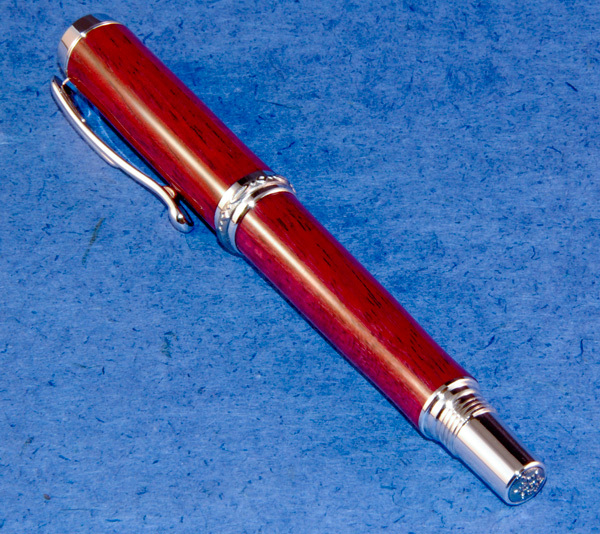 A decorative wood display box and shipping/handling within the US are included in the purchase price of each pen. 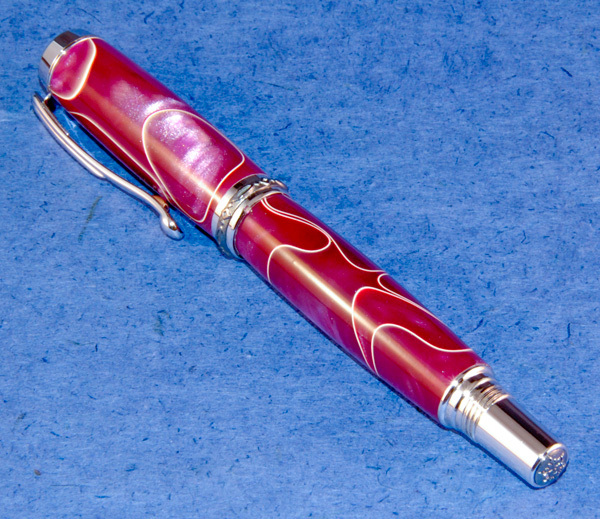 Be sure to check back often as the inventory will change regularly. 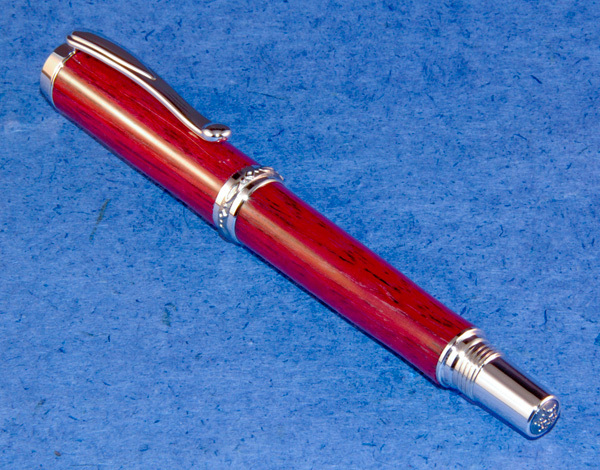 *Any rollerball pen can be converted to a fountain pen for a $10 upgrade fee. 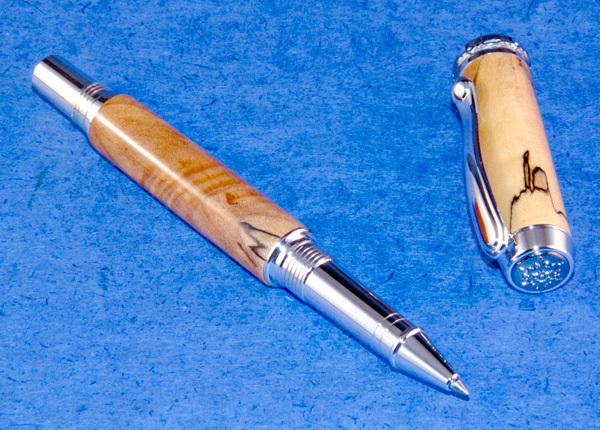 You can select and pay for that option on the New Items/Accessories page.